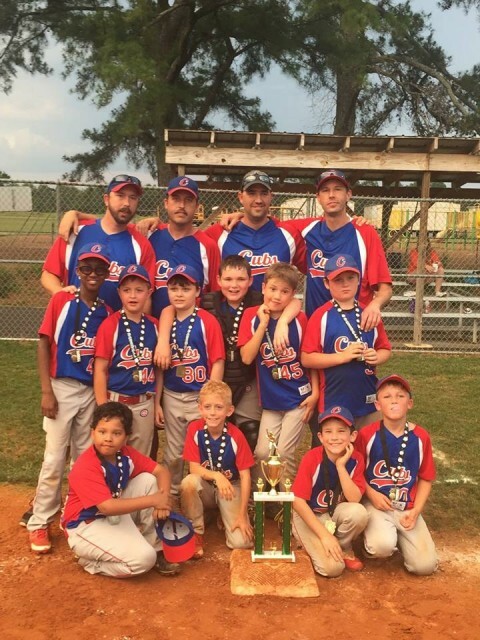 Our 9u Boys Cubs team wrapped up their tournament tonight at OCR finishing 2nd in a hard fought game with Hazel Green. They have had an outstanding season. Good job!